Cucurbit Downy Mildew Report for the week of June 19th, 2017 | Chatham-Kent Agriculture Development | We Grow For the World! Scouting for downy mildew in pickling cucumber fields in Norfolk County began on June 13 and in Kent County on June 19. 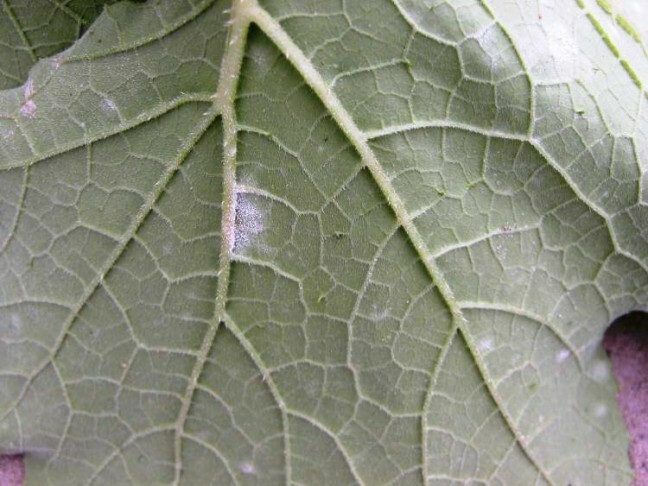 You can track sightings of downy mildew in North America on the IPMpipe Cucurbit Downy Mildew website.